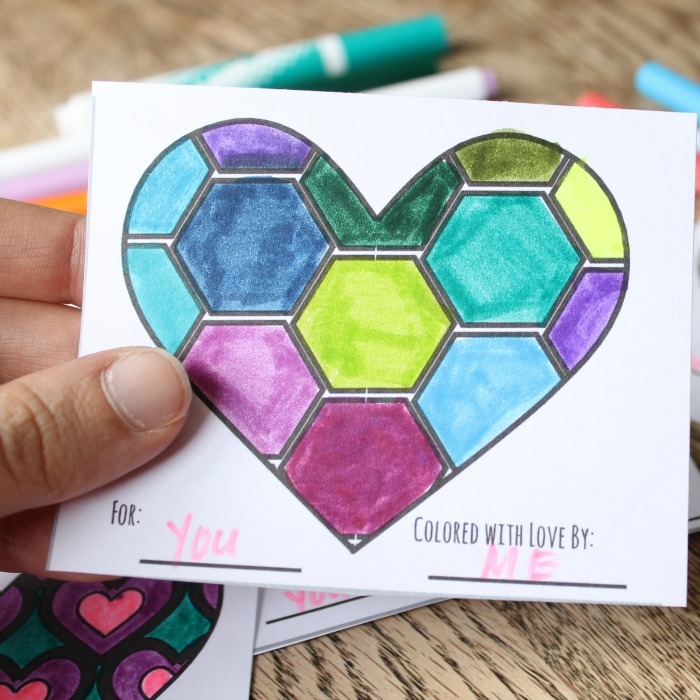 And, as a special Valentine’s gift to you, I’m offering the Free Printable Valentines to Color free to you. Download here! 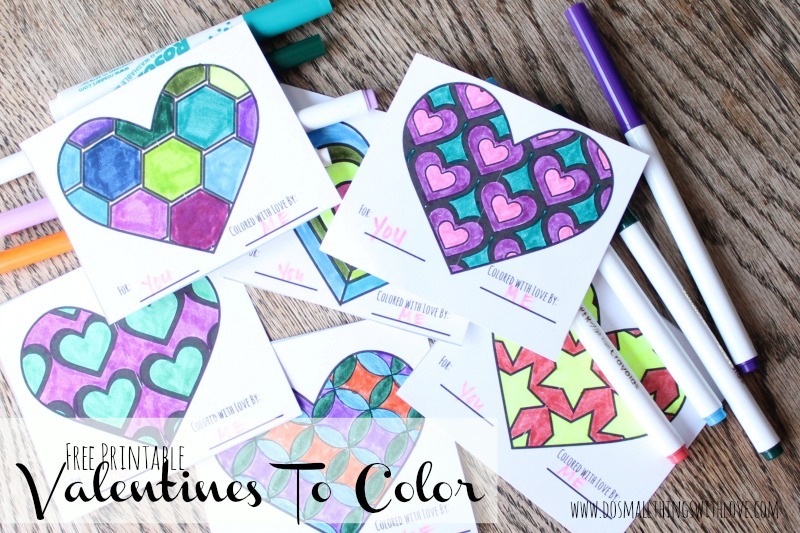 I am so excited about these Valentines because really, who doesn’t love to color? Ever since my own kids started getting into coloring (they are only 1 and 2 years old) I have rediscovered the simple, peaceful joy of coloring. There is no stress, just fun. And so, although I doubt I have to explain anything here, in order to turn this little free printable into Valentine’s joy just print, color, sign, cut and give. so happy to hear that! Happy Valentine’s Day! Just wanted to say thank you. This craft is perfect for my niece. She wanted to make valentines herself for her friends and most of the DIY valentines are things you give for the recipient to make. This is just perfect! that is so wonderful to hear. Thanks for letting me know! Just what I was looking for!! Thanks my kids will LOVE making these and handing them out! Thank you so much!! 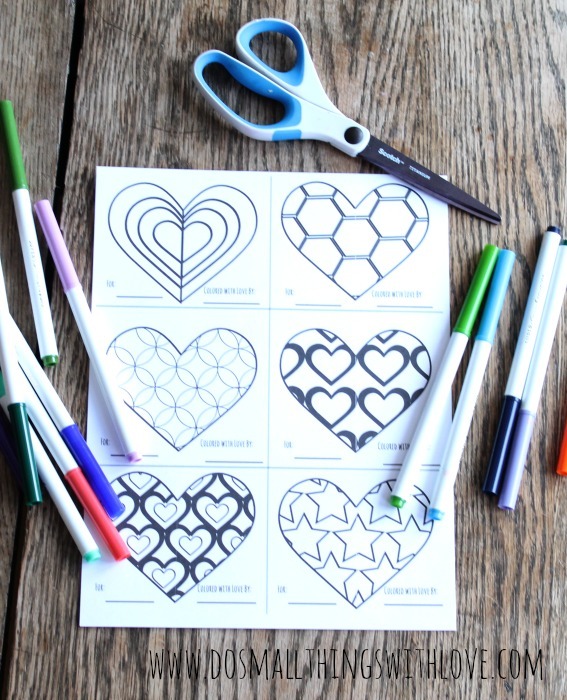 Nancy, what a great way for a younger child to create their own valentines! Love it!